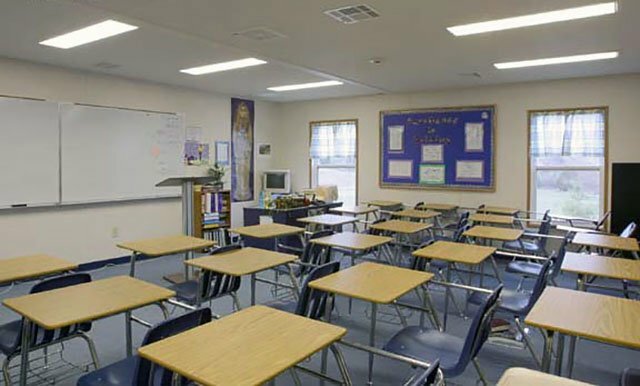 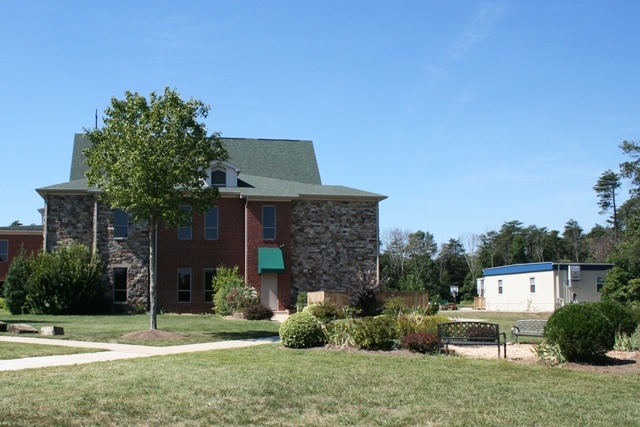 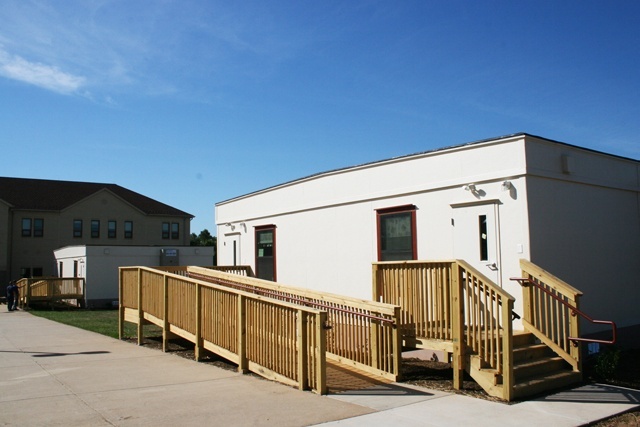 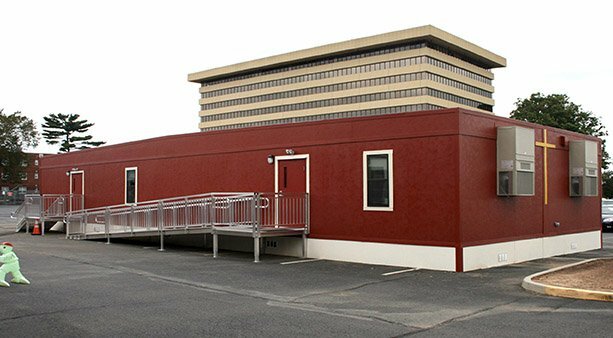 Redeemer Educational Facility | Wilmot Modular Structures, Inc. 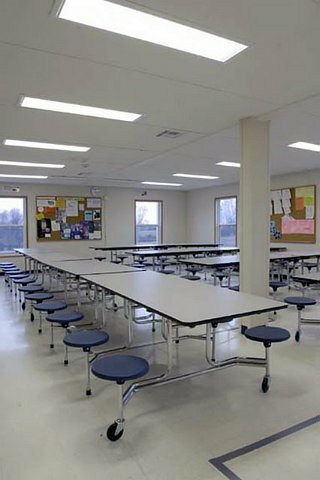 Unique interior layout that was able to accomodate all the schools requirements. 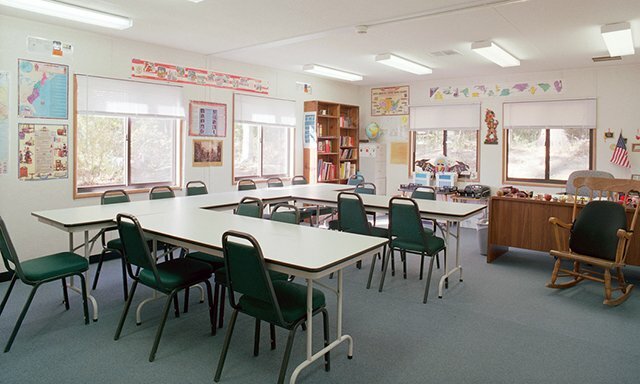 Classrooms, Faculty room, Cafeteria, Lockers & lots of closet/storage space.